I am so excited to be able to share this with everyone, coming up soon I will be doing a regular segment on the Inciting A Riot podcast in which I will be talking about my most favorite thing in the world…Tarot! I feel very honored to be able to do this segment on Fire Lyte’s wonderful podcast and I get to share a little bit of my knowledge and help folks learn to read the cards! 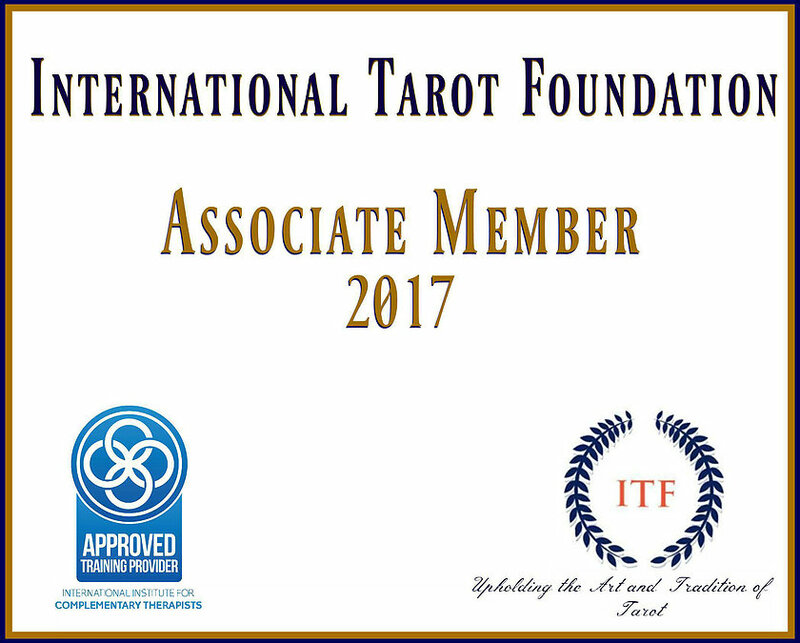 I will have my own email address for the show where people can contact me with questions, thoughts and comments, I love talking with folks and sharing my love of the Tarot with others. My debut will be in Episode 70, so tune in and join the fun! I really wish that you are able to listen to the show and feel free to shoot me an email! Oh wonderful! 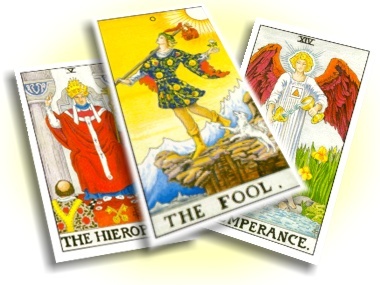 It’s a great podcast & you are so knowledgable about the Tarot – he will be lucky to have you!! Thank you so much, I love sharing my knowledge!